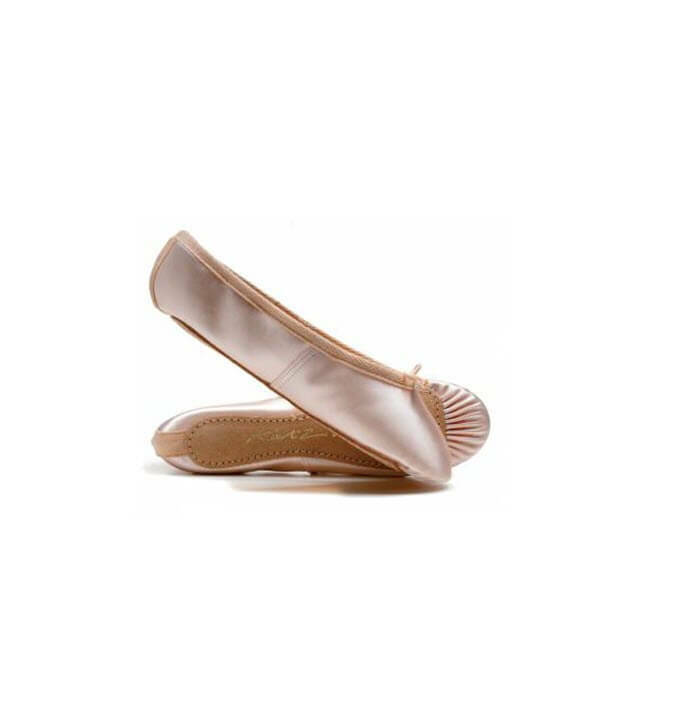 Satin Full Sole Ballet Shoes. 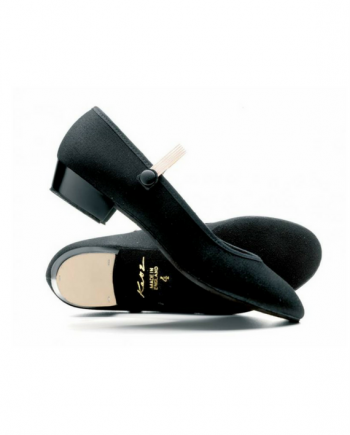 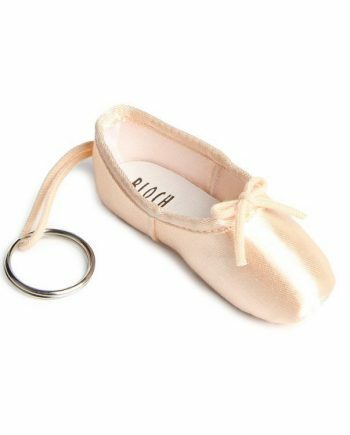 Katz full sole satin ballet shoes. 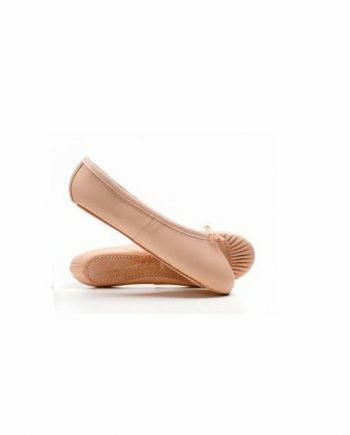 Classic introductory ballet flat.